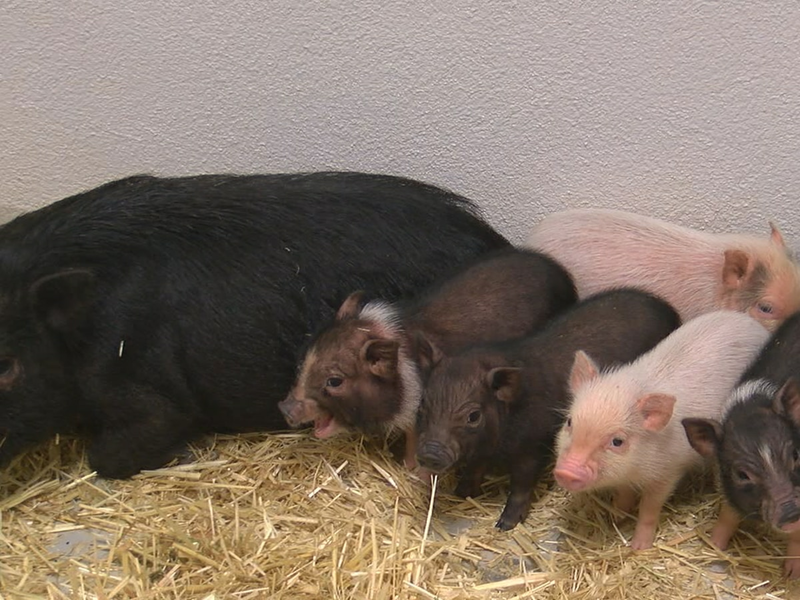 CLEVELAND, OH (WOIO) - The Ohio State University now has a vending machine that dispenses bacon products to fulfill every student’s dream. 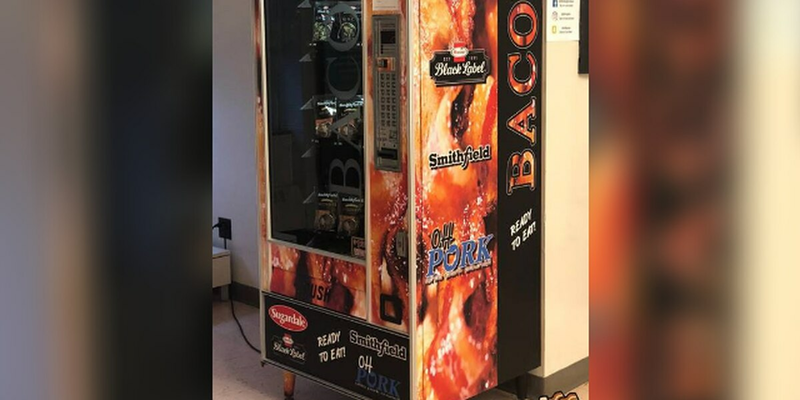 The vending machine sponsored by the Ohio Pork Council offers cooked strips and bacon bits from Sugardale Foods, Hormel Foods, and Smithfield Foods. A bacon vending machine!? Dreams DO come true! We’ve partnered up with the Ohio Pork Council to provide The Ohio State University students a tasty snack to fuel them during their finals! “We’re bringing the bacon to Ohio State - College of Food, Agricultural, and Environmental Sciences this week so that the Buckeyes can power through finals season!,” the Ohio Hog Farmers posted on Facebook.